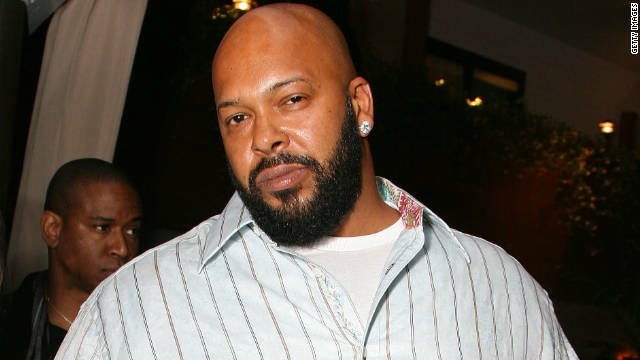 Former Death Row Records boss Suge Knight was shot last night at Chris Browns pre-VMA party hosted at 1OAK in West Hollywood. Knight allegedly sustained 6 gunshots wounds and was transported to the hospital via ambulance. I hear there are a lot of unconfirmed details floating around but I will be updating as verified details emerges. I heard he’s okay now! He’s so lucky.